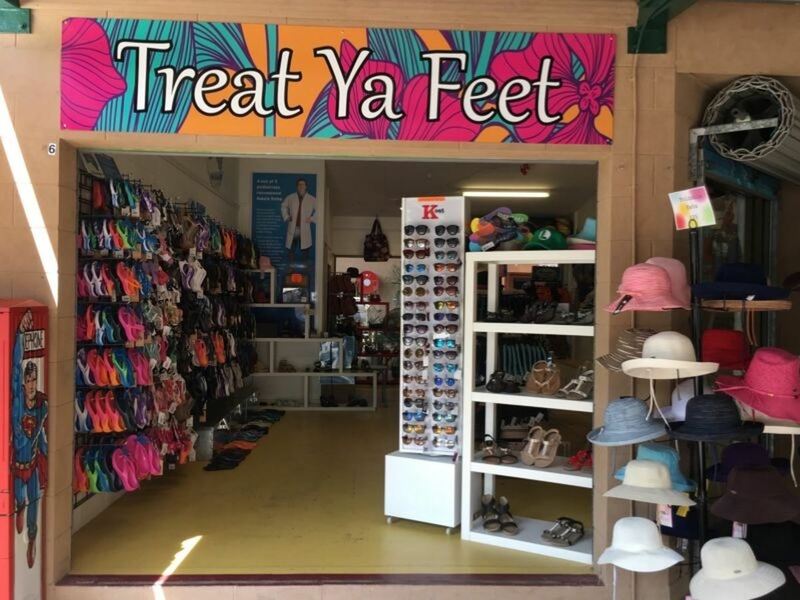 Treat Ya Feet is a trendy retail outlet situated in a prime Kuranda location with consistent foot traffic and in close proximity to the Iconic Kuranda Markets. The extensive, eye catching product display is an irresistible drawcard for visitors. The range includes the power brand Aussie Soles, Reef, iPanema, Grandco and Auyi sandals. 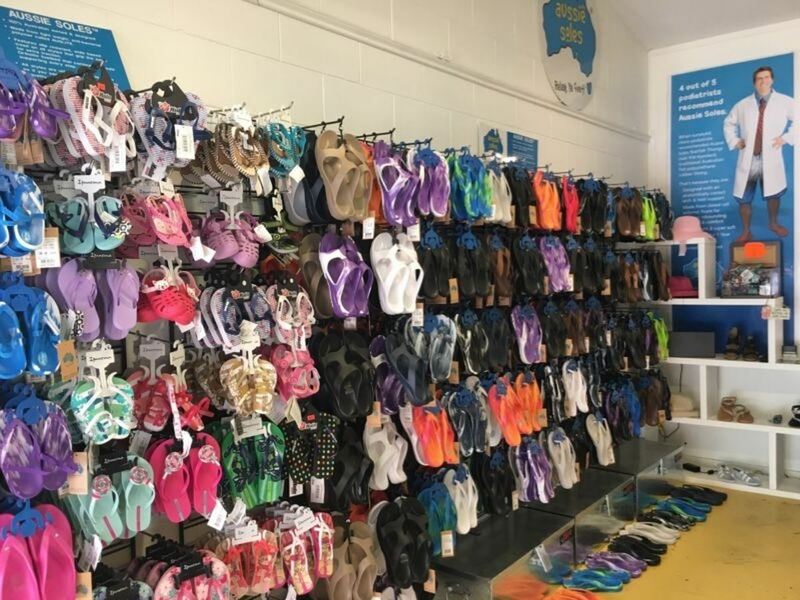 The popular Aussie Soles’ range is worth a special mention. 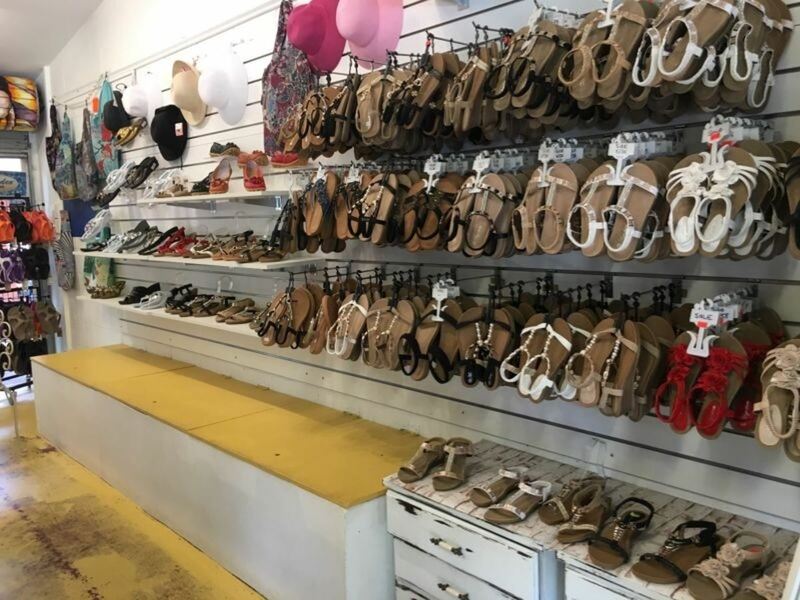 This is a one-piece flip flop that is made from a unique AusLite anti-bacterial, slip-resistant polymer foam offering true arch support for the perfect fit. 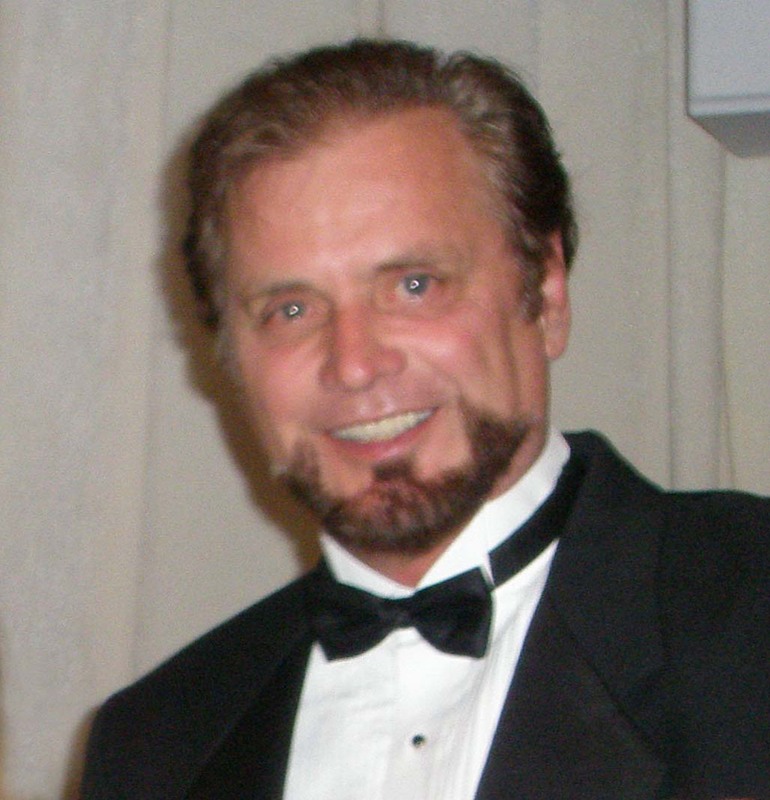 They are available in several uniquely blended colors which adds to the fun and style. 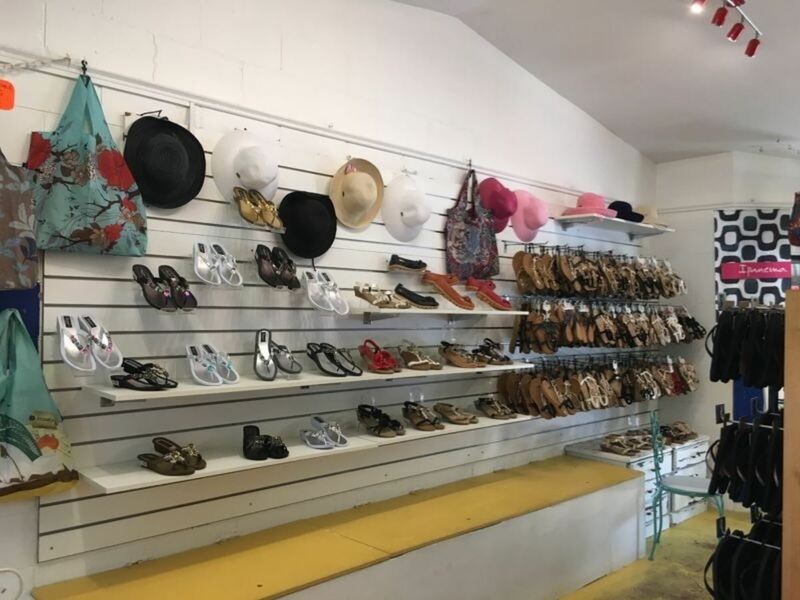 It is very rare for shops in Kuranda to become available as operating in Kuranda has distinct advantages – flexible hours, a captive market and lower rentals than Cairns meaning more profits to the business. Kuranda is also a “must visit” destination for all visitors and tourists to the region. This business is easily run by one person with the help of a part-timer to cover your selected days off. There are no core trading hours so you can open and close as you please. The stock at cost is approximately $20,000, however the owner can limit the stock purchase to whatever a Buyer is comfortable with. 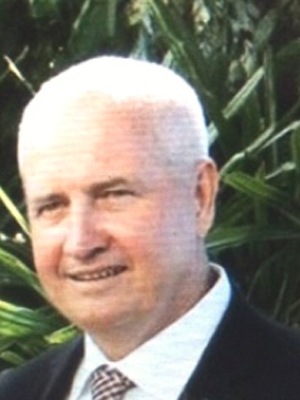 This is a great business with favourable trading hours, ideally suited to a Kuranda, Mareeba or Smithfield resident.